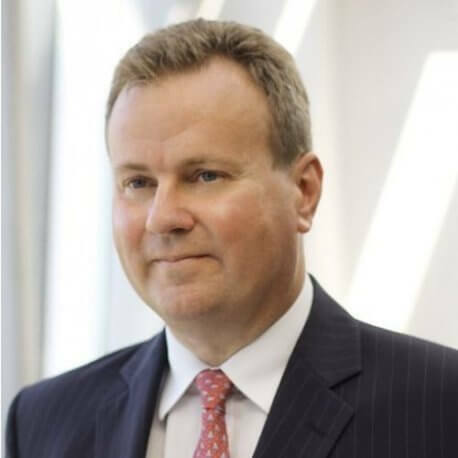 Alastair Teare currently serves as CEO of Deloitte in Central Europe (CE), a position he has held since 2012. He has been with Deloitte his entire career, having begun in the London office in 1990 before being seconded to Budapest in 1993. Since becoming a Partner in Deloitte Central Europe in 1999, Alastair has held many roles, including Partner in Charge of Audit in Hungary, Regional Reputation & Risk Leader, a member of the Deloitte CE Board of Directors and a member of the Deloitte CE Executive Committee. He is also a member of the Deloitte Global Board of Directors. With over 26 years of experience in professional services, Alastair has had the opportunity to serve a diverse portfolio of clients, mainly leading teams to deliver assurance and advisory services to large financial institutions in Central Europe. Alastair strongly believes in building a unique experience that attracts the best talent, builds on their own strengths and inspires them to deliver outstanding value to clients and he is a strong proponent of the Deloitte Purpose: To make an impact that matters for their people, their clients and society.